About Me We're nuts about Crafts! !And thats what we do! Create and Recreate Crafts! 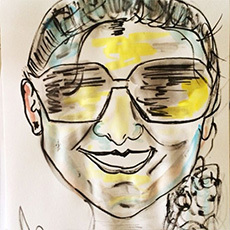 We design and create unique crafts from Paper, Glass and various other products. Krafty Krook A blog about Krafty Krook and its products. 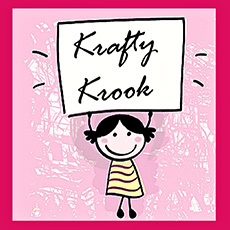 Krafty Krook is a brand dedicated to various arty and crafty products.